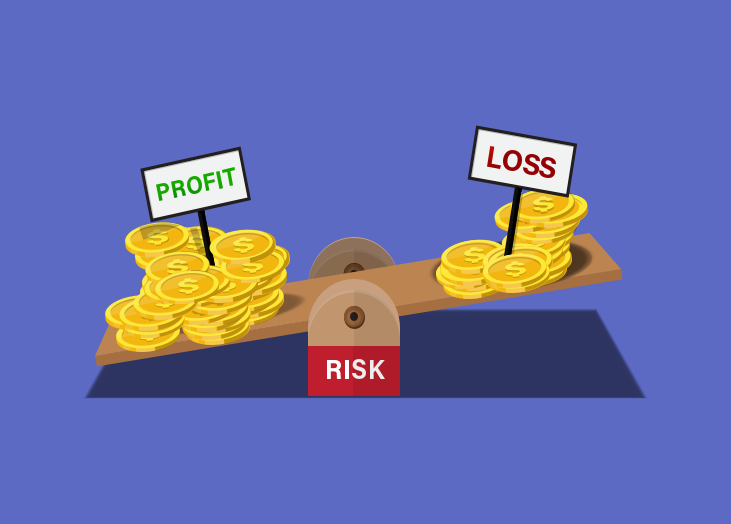 Many businesses are basing their operations decisions on their profit and loss statements (P&L) to become “data driven”, but if you’re using a P&L to predict your business’s performance and success, you could be setting yourself up for failure! Let’s take a closer look at the problems with P&L, an alternative to use, and how to set your business up for success. We’ll start by discussing the shortcomings of P&L. You can’t identify negative trends fast enough which makes it more difficult to reverse the trend. You are running your business and making decisions based on data that is, by now, already outdated. This can lead to a negative operations cycle: you make a bad decision based off of outdated information, which in turn causes you to make more bad decisions. P&Ls only focus on financial data, which limits you in two major ways. First, you don’t get the big picture and could miss out on some key trends that indicate a performance increase or decrease. Second, you don’t have any clue what is causing your business to be more (or less) successful. Let’s face it, if you’re using a P&L, you need to switch to another form of performance measurement immediately to ensure your business is successful and performing at its best. Goal-setting isn't a new concept, but has been growing in popularity lately. Goals are part of a strategic planning and management system that was created with the intent of providing a more “balanced” view of business performance. Goals differ from profit and loss statements in that they include non-financial measures and provide faster updating data. Using BrightGauge goals gives a true indication of business performance and provides a more real-time view of what’s happening in your business, better known as leading key performance indicators. The best goals combine financial data, along with other KPIs such as customer feedback and service team performance for a complete business view. Better performance in every area of your business. Ability to easily implement, track, and adjust your business strategy. An accurate measure of business performance. Ability to identify gaps in your strategy. Reinforcement of management best practices. At BrightGauge, implementing Goals was one of the main factors behind our 60%+ growth in 2016. By using Goals for each one of our teams, it was easy to align all departmental targets with that of the company’s overall KPIs. Once each team knew their target, it was easy for them to measure their progress every week. And not only did we use Goals on a team basis, we were also able to track each individual's performance towards hitting their target. With each person having their own goal to update on a weekly basis, the accountability factor really pushed everyone to give their all. After all, nobody wanted to see their KPI progress in red when compared to the rest of their team! Are Goals and Dashboards the same thing? Goals may seem similar to dashboards, but there are big differences. The purpose of Goals is to help you track your progress towards your specific KPI. Goal cards makes it easy to see when a particular KPI needs more attention when you’re falling short, while on the other hand, it's also simple to see which areas just need to be maintained because KPI progress is on track. A dashboard’s main purpose is to let you easily compare data points across your business from various sources. Think of it like a dashboard in your car. You have all kinds of things to measure there. Your odometer gauge tells you how many miles you’ve traveled, while your speedometer tells you how fast you’re moving, your tachometer measures your engine’s RPMs, and the list goes on. Your car dashboard is an information and monitoring system, and that’s exactly what your business dashboard is - they just show you different kinds of information. So while your dashboard could include KPIs, it should also include metrics that help you manage your day to day business, such as the average time it takes for your service team to acknowledge a ticket, or the amount of workstation disk space being used across the networks you manage. Rather than keeping track of what’s already happened in your business, your P&L needs to be traded out for a Goals card instead. Once you and your team can see a real-time view of how each action positively or negatively affects your progress towards your goals, it’s so much easier to get on track and stay the course towards meeting your organization’s KPIs. Learn more about the right way to set business goals by downloading our free whitepaper. *Note: this post was originally published in 2017 and has been updated for accuracy.